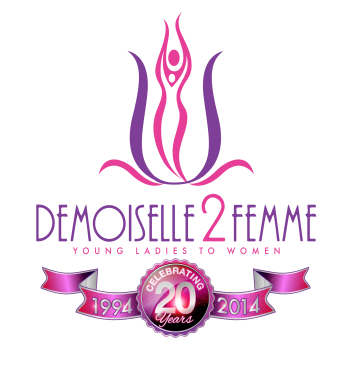 Demoiselle 2 Femme, NFP (D2F) has been at the forefront of positivity for social change in girls for 20 years. Despite the plague of social ills facing urban girls, D2F develops trail blazers and leaders which combat apathy with HOPE. The impact of holistic services provided by D2F to girls and parents; identifies problems, develops strategies for resolution, and creates new paradigms for youth, family and community engagement. • Assisted more than 400 first–generation college students in obtaining a Bachelor’s degree. • Successfully managed over 5 million dollars through federal, state and private foundation grants.